Steel Buildings are amazing...inside and out! Custom solutions for over 20 years! 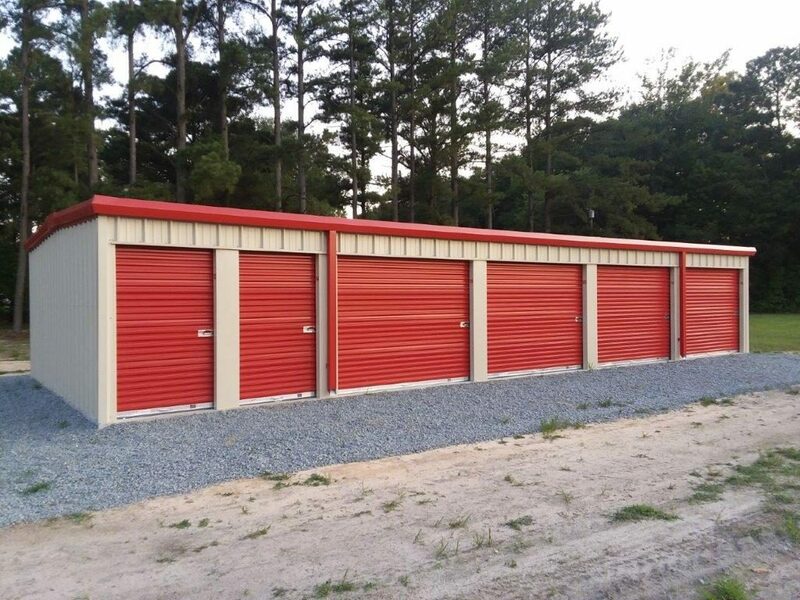 Design the Garage or Shop of Your Dreams! "The More You Look, The Better We Look!" Premier’s metal building solutions are custom designed using standard components and are engineered to meet your project requirements. Since 1995 we have focused on quality steel and unsurpassed customer service. We work with you from concept to delivery. The product you receive is shipped complete and ready to be erected. Why Choose Premier Building Systems? At Premier, we are committed to providing you not only with the best products, but also with the best customer care available. Work with us once, and you’ll find that we become a dedicated member of your team, ready to meet any need and solve any problem at a moment’s notice. When you call PBS, you will be assigned one customer service representative who will follow you through your entire project–from initial planning to finished construction. Your representative will always be there, drawing on years of experience, to quickly respond to any questions or needs you may have. Our staff has more than 30 years of industry experience and a knowledge of all aspects of steel building construction. We’ll provide you with accurate estimates, on-time deliveries, and education about how your building will work. It’s just what you would expect from an industry leader. At PBS, we follow the most stringent standards when we purchase our steel. Every manufacturer we buy from must be certified by the American Institute of Steel Construction. In addition to providing you with the highest quality materials, our buying power allows us to pass considerable savings along to you. 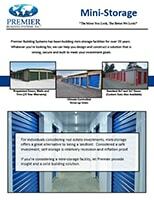 Steel Buildings by Premier are known for their quality and competitive pricing. 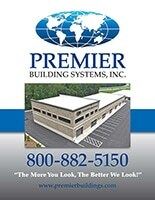 Premier Building Systems, Inc. is one of the largest and fastest growing distributors of pre-engineered steel buildings and metal building kits in the United States proudly selling over 10,000 custom steel buildings since 1995. Our steel building professionals take the time to ask questions and make sure that our customers receive the metal building quote that they need. 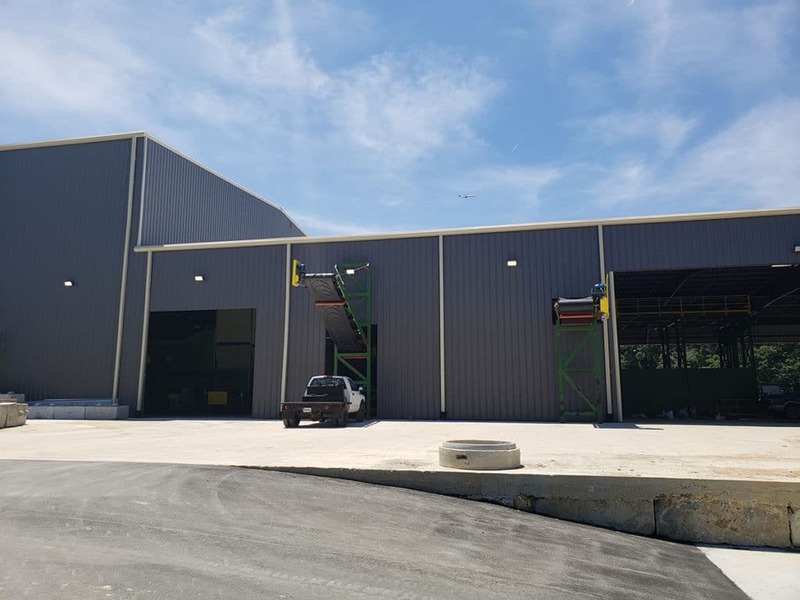 Our customers trust our professionals in building premium quality buildings for a wide range of residential, commercial, industrial, and agricultural steel building applications. 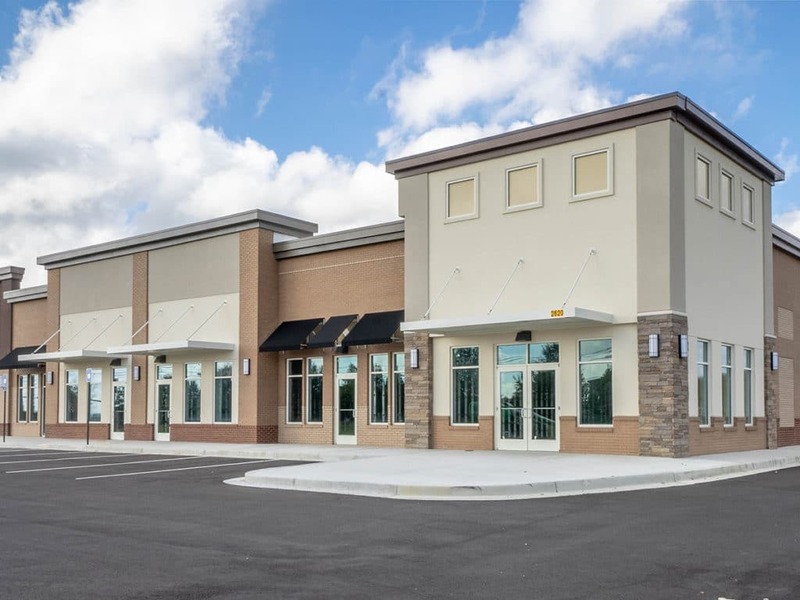 Premier Building Systems, Inc., based out of Braselton, Georgia, was recently named one of top five steel building companies because we take the time to understand your entire project and help you design the perfect solution. Our team of Building Advisors are backed by over 100-years of experience in the pre-engineered metal building industry. Steel buildings are more efficient to build, require less construction time and are easier to maintain during the life of the building. As a result, prefabricated metal buildings significantly save construction costs. Our prefab metal buildings are factory-made according to your design and specific construction needs. We are proud…80% of our business is repeat and referral.